The last half century witnessed a dramatic change in the geographic, ethnographic, and socioeconomic structure of Asian American communities. While traditional enclaves were strengthened by waves of recent immigrants, native-born Asian Americans also created new urban and suburban areas. Asian America is the first comprehensive look at post-1960s Asian American communities in the United States and Canada. From Chinese Americans in Chicagoland to Vietnamese Americans in Orange County, this multi-disciplinary collection spans a wide comparative and panoramic scope. Contributors from an array of academic fields focus on global views of Asian American communities as well as on territorial and cultural boundaries. 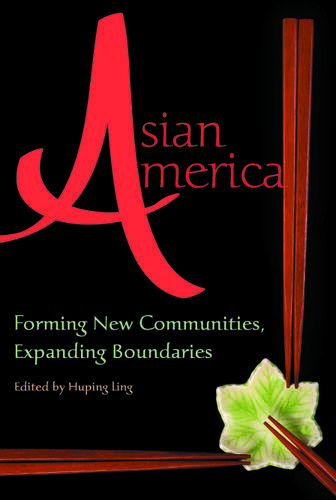 Presenting groundbreaking perspectives, Asian America revises worn assumptions and examines current challenges Asian American communities face in the twenty-first century.